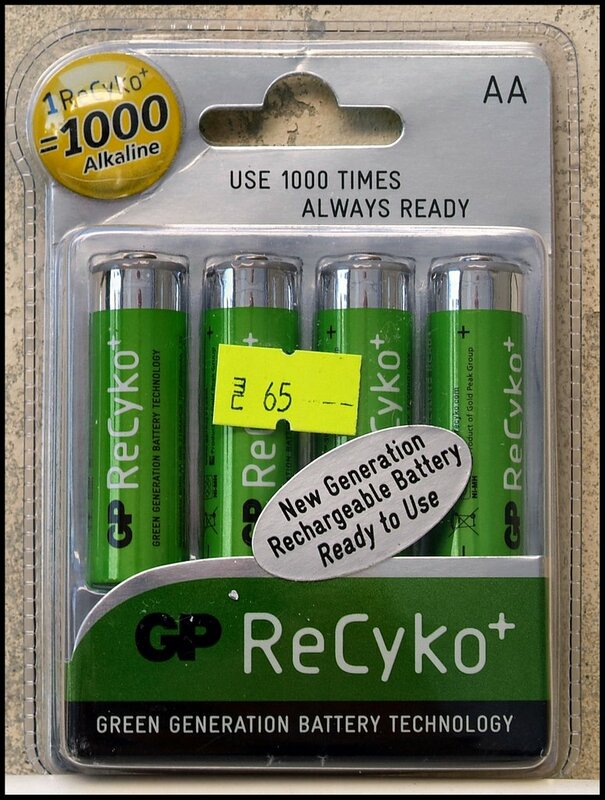 Full information/advises about GP "Recyko" brand? Hi to all the "Batteries/Chargers" Gurus! 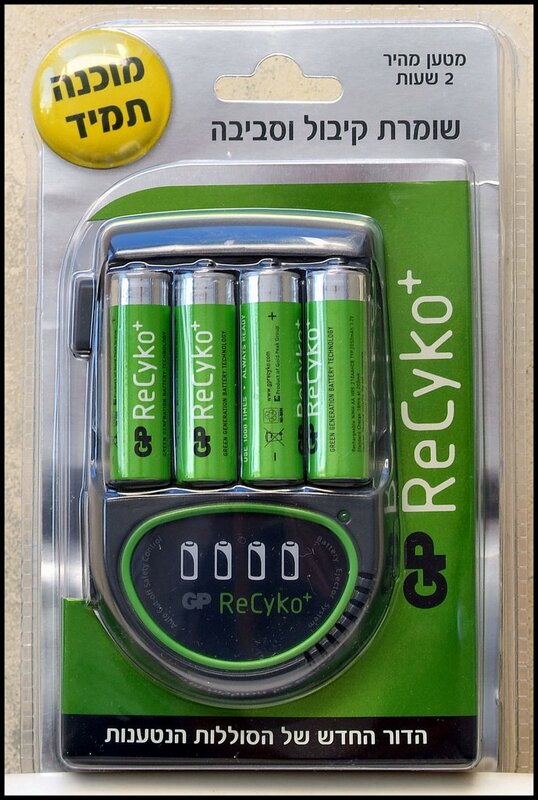 I'm proudly announcing to all of you...that made me an a "Auto-Gift" this below photos attached...of a GP brand "Recyko" model best/expensive charger + another set of 4 batteries!:P. For be use with my last DSLR a Fuji S3 body!. :?